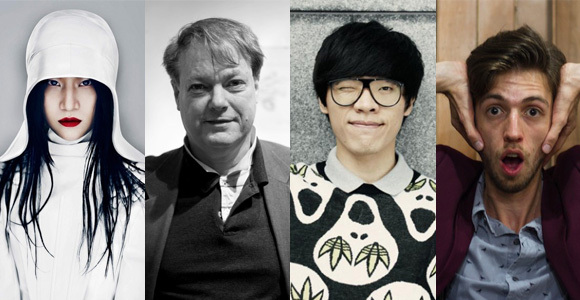 From left to right.- Laure Shang Wenjie, animator Bill Plympton, Crowd Lu, and Esteman. For the past couple of months I’ve been able to interview some of these awesome people. But that you knew if you were following all my ramblings on YAM Magazine. For some other of my interviews, click here.